Dogs are susceptible to choking, and losing a loved family member pup could be hard on dog owners. It’s important to try and keep a dog safe from choking as much as possible, to keep them safe from something that could harm them which they wouldn’t be able to prevent themselves. Protect your pup in more than one way…with Pet Bounce Multivitamin! If you want to know how to keep a dog from choking, the number one thing to do is remove anything they should not be eating from their reach. This includes small objects like pocket change, toys, cellophane, trash and more. Dogs are curious beings and if they seems something on the floor they may think it’s good when it’s not, which will cause them to choke. Another area which can cause a dog to choke that you may not have thought of is their food bowl. A wide food bowl packed with food can cause a dog to intake too much in one bite which could cause them to choke in the process. Luckily, there is something you can use in place of a traditional food bowl to prevent dogs from intaking too much food at once and choking when eating. This is the anti-choke dog food bowl. 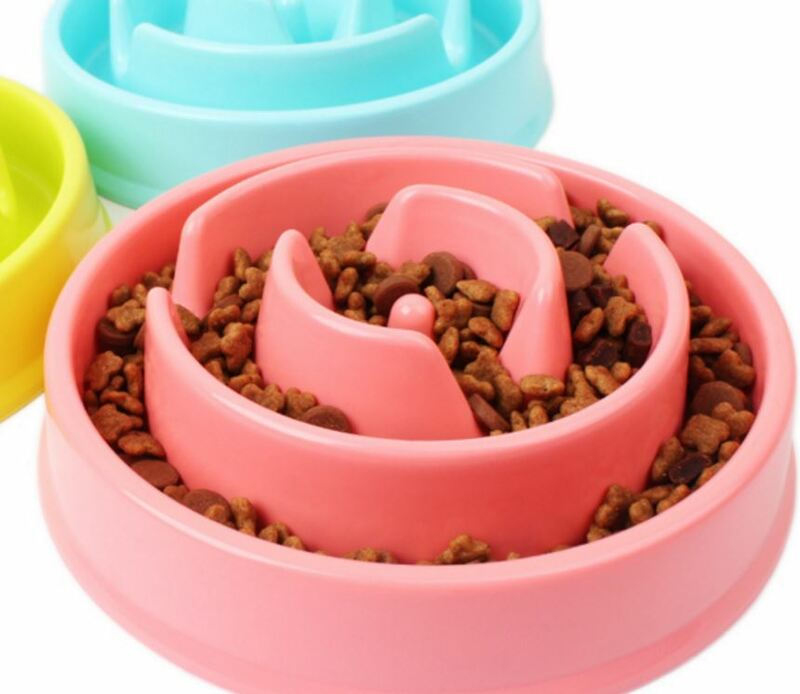 This food bowl limits how much food a dog can take into their mouth at once, preventing them from taking so much in that it causes them to choke. Now you’ll know your dog is much sager while eating their food. Another area that can cause problems for dogs is when they are being walked with traditional leashes. Did you know what if a dog is running and you restrain them too much with a traditional leash around their neck, it can cause them to choke? One way to prevent this from happening is a leash that is more of a harness, which pulls the dog from their body rather than their neck, which helps prevent choking in the process. 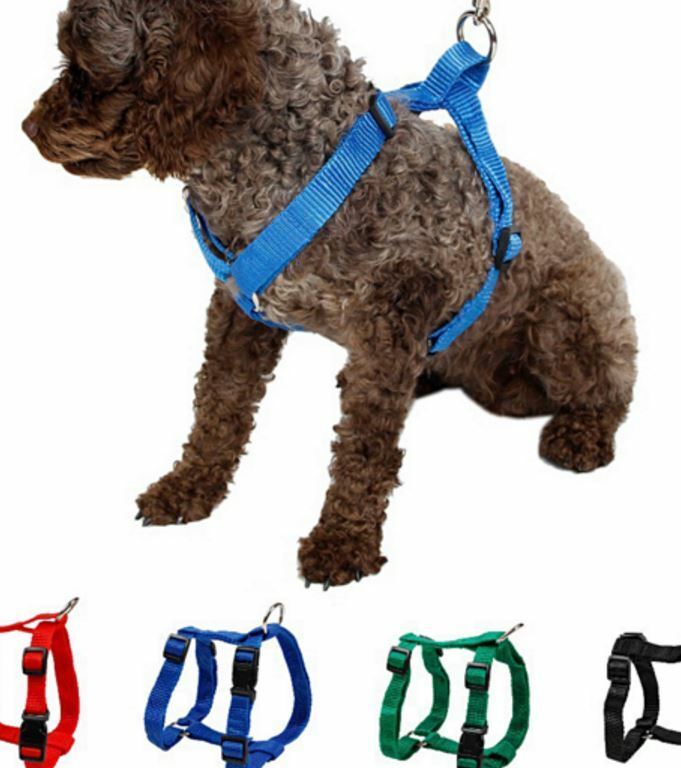 That’s why we love this adjustable dog harness leash, something many dog owners have switched to as an extra precaution to prevent choking and injury of their beloved dog. It’s available in your favorite color, too. 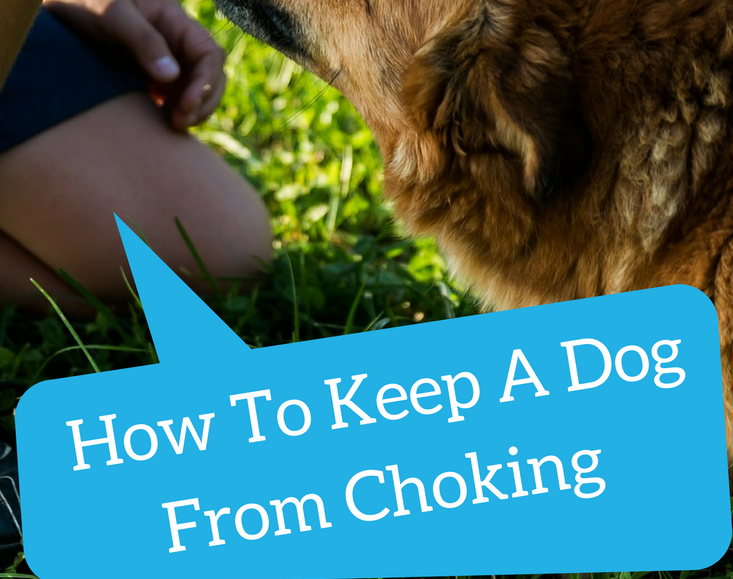 It’s important to know how to keep a dog from choking. Keeping our dogs safe is important, and we have to do everything we can to make sure they stay safe. 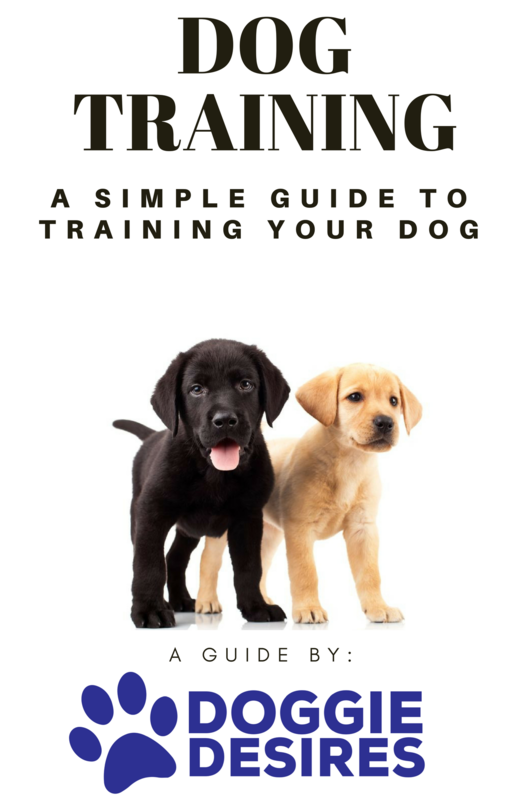 This article showed you some easy ways to prevent your dog from choking during every day tasks.